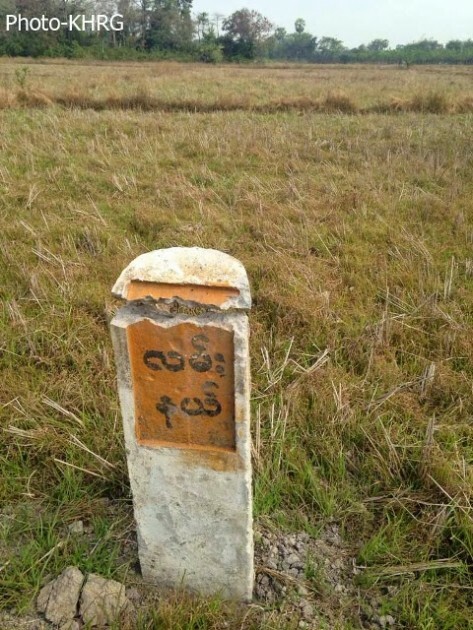 A news bulletin released by the Karen Human Rights Group stating that a road planned by the Burma government with funding from the Asian Development Bank threatens villagers’ ability to earn a living. The Karen Human Rights Group said only one of the communities impacted by the proposed construction has been consulted. The Karen Human Rights Group explained that there were four main points to consider when assessing the highway construction. For full KHRG’s bulletin link click here.